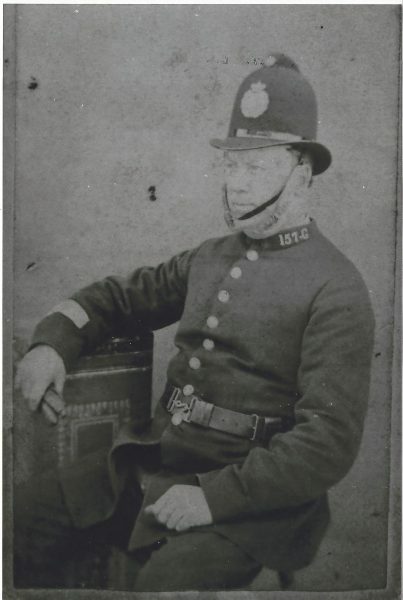 Charles Mason joined Gloucestershire Constabulary on 1-12-1850, at the age of 25. Charles married Jane Emes in Prestbury during 1853, his wedding certificate states that at that time he was stationed at Stanton. 19-1-1886 Retired and continued to live in Fairford. Superannuated on £43-10-0d per year. 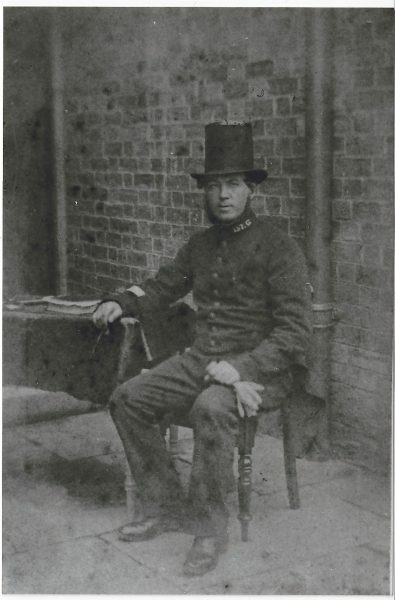 Charles died on 10th October 1890 aged 65.